BULGARIA / SOFIA / MALINOVA DOLINA DIST. Preliminary sales at the best prices starting from 700 €/sq.m! Promo valid until: 20.01.2018 year! Comfort Residence - Simeonovsko offers excellent investment opportunity at attractive prices. 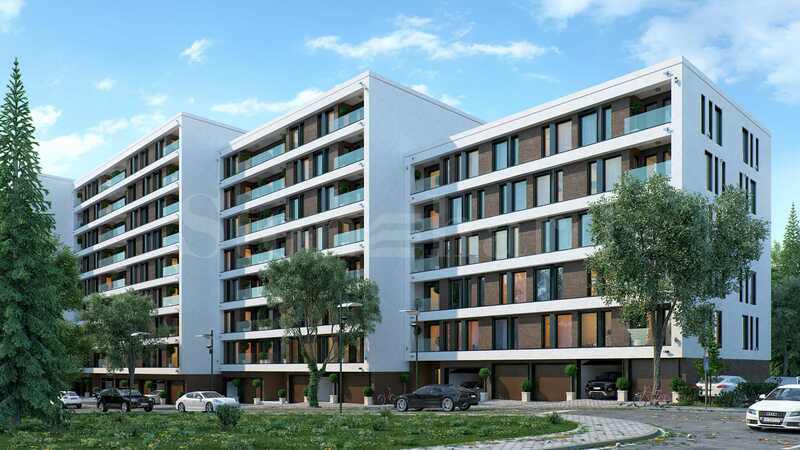 This exclusive residential complex is conveniently located near Simeonovsko Shose Blvd - one of the main boulevards of Sofia, in an area with excellent year-round access. The development is on the second line of the boulevard, in a quiet area in the neighborhood. There is a public transport stop (200 m) and a future subway station nearby. The Ring Road, the city center and the gondola to the Vitosha mountain in Simeonovo are easily accessible from the property. The proximity of Business Park Sofia and Students' town with several large universities provide stable demand for renting of apartments in the area. Thus, the presented properties could potentially generate renting income estimated to be minimum 10% per year. Several malls (Ring Mall and Paradise Center), as well as Arena Cinema are situated at a few minutes driving distance from the development. A large supermarket, Fantastico, working around the clock is just around the corner from the residential complex. 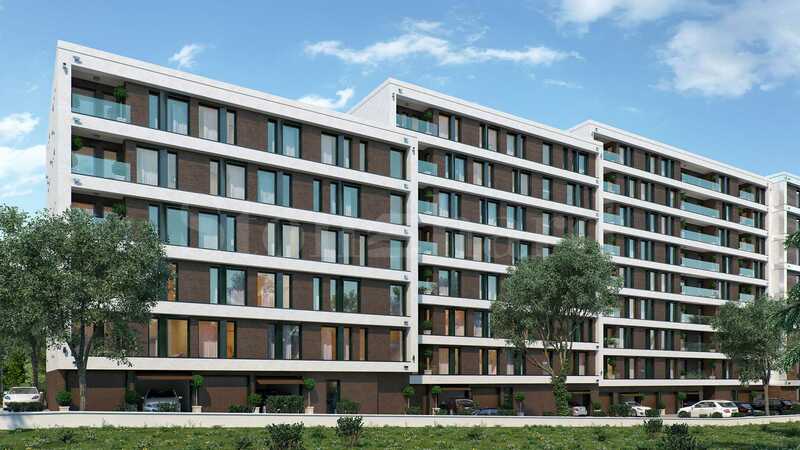 Comfort Residence - Simeonovsko is a project of one of the most talented and modern architects in Sofia with a rich portfolio of operational buildings. The developer of the building boasts perfect reputation and experience over 15 years. The developer has more than 40 completed and operational buildings and complexes in the southern districts of the capital, the sea and mountain resorts. 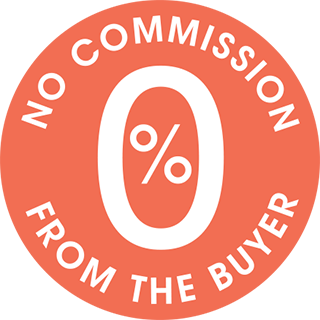 The portfolio of the architect and the developer can be provided to the buyer upon request. The residential building consists of 4 blocks with 6, 8 and 9 floors. It features a modern architectural vision, functional distribution of the units, energy efficiency and minimal maintenance fees. The apartments are offered plastered, finished according to the Bulgarian Completion Standards. The apartments can be completed turn-key upon request against favorable prices and attractive conditions, taking into account the customer's taste and budget and without compromising on quality. Future owners will enjoy ideally optimized housing with comfortable and functional distribution of inner space, with a low percentage of common parts - about 13%. Individual interior design project can be prepared by a professional designer and the furnishing can be provided on request by an affiliate furniture company of the developer at preferential prices with discounts up to 20% of the catalog prices. German, Austrian and Bulgarian high-end materials have been used in the construction, including Wienerberger bricks, Weber facade and thermal insulation, ETEM 5-chamber UPVC joinery, etc. The common parts will be finished with high-quality granite tiles, quality latex, IZAMET luxury lifts for 8 persons, aluminum railings. The maintenance and management of the building will be carried out by a professional property management company, after the approval of the property owners general meeting. Among the advantages of the presented apartments is the flexible payment plans and promotional starting prices. It is a profitable investment with a huge potential for generating rental income and year-round occupancy in a high-demand neighborhood. The apartments are offered at extremely favourable prices. The promotional prices are valid until the start of construction and until exhaustion of available apartments. Upon request, the construction company can provide finishing works at an additional cost, on very favorable terms. The staff designer is at the disposal of the customers, so they can order individual interior design projects. Upon completion of construction, and only after the approval of the property owners general meeting, the property management firm will be hired. According to preliminary calculations, the building management and maintenance including the common parts will cost each apartment about 40 BGN per month. An affiliated company of the investment company, FURNISH.BG, ensures the most profitable prices for tailor-made furnishing. It can deliver the necessary furniture and appliances at preferential rates with 20% discount of the list prices. Comfort Residence - Semionovsko is located near one of the main roads of Sofia which leads directly to the city centre. In the area are to be found: two newest trading centres in the city – Ring Mall (2 km away from the building) and Paradise Center (3 km away), Simeonovski cable car station, a number of universities in Studentski grad district, Ring road, cinema, and many other attractive places. One of the best 24/7 supermarkets in Sofia is just around the corner. The public transport is easily accessible – the bus stop is only 200 metres away from the building. The apartments in the building are ideal for an investment or renting out – the renting income is estimated to be min 10% per year. The properties could potentially generate renting income thanks to the stable demand in the area provided by the thousands of students from nearest universities, as well as young high-paying professionals who work in the largest office park in Sofia located in Mladost-4 quarter, just 5 minutes driving from the building. • 10% sixth installment upon issuing of Act 16 and transferring of the ownership rights.